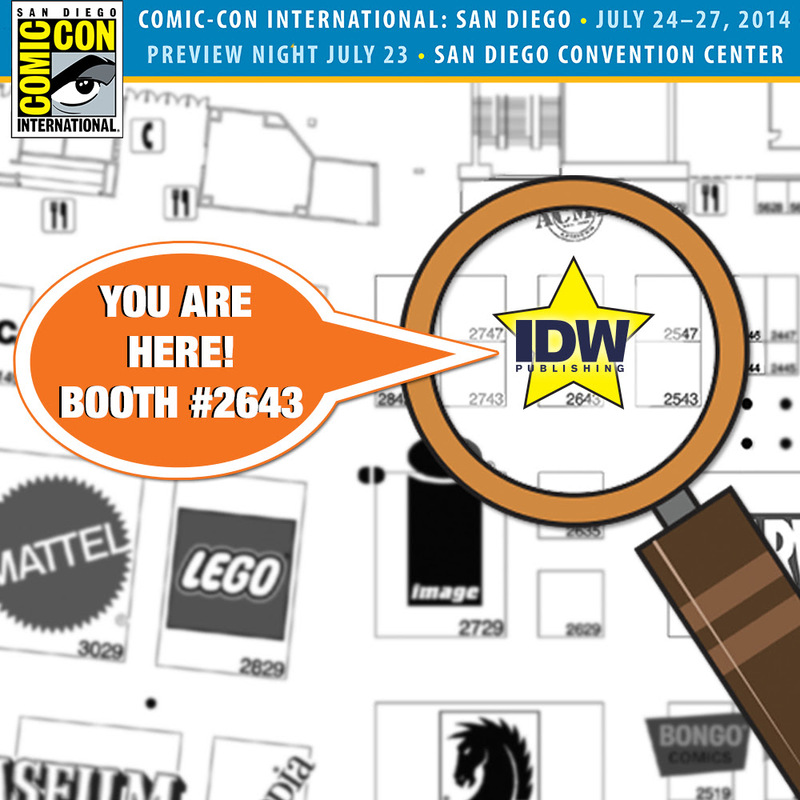 Last week IDW released their highly anticipated convention exclusives for this year’s San Diego Comic-Con, and now it’s time to reveal IDW’s panel and signing schedule! Make sure to clear your own schedule, because you won’t want to miss any of this! Join President of IDW Publishing Greg Goldstein as he leads a spirited discussion about the recent boom in prestige collections of archival comic material! Joining Greg will be renowned “comic book historian” Craig Yoe, VP of Book Trade Sales at Dark Horse Comics Michael Martens, founder ofSunday Press Peter Maresca, Associate Publisher of Fantagraphics Eric Reynolds and IDW Senior Editor of Special Projects Scott Dunbier. If you have a bookshelf bowing under the weight of great big books full of comics, and still crave more, this is the panel for you! Plus — announcements and giveaways. Just added! Dean Mullaney, from the Library of American Comics!